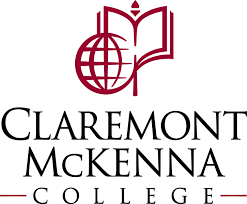 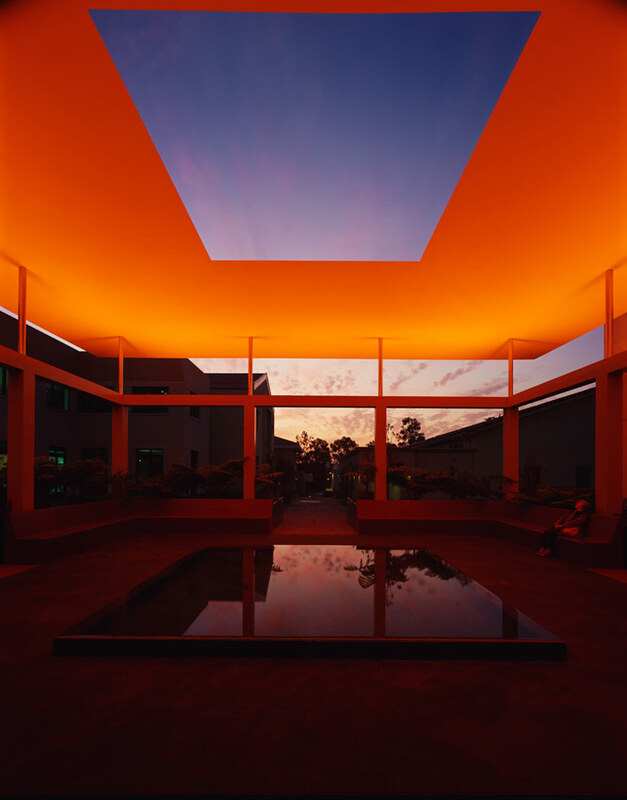 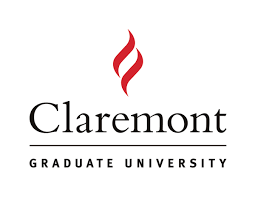 Claremont, California, is home to five nationally renowned liberal arts colleges and two graduate schools, collectively known as The Claremont Colleges. 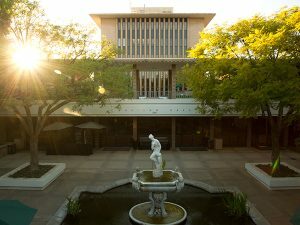 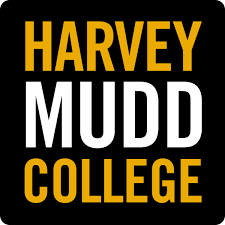 The five colleges are regularly ranked among the top liberal arts schools in the nation, with Pomona College, Claremont McKenna College and Harvey Mudd College among the top-14 in U.S. News and World Report’s 2016 rankings, and Scripps College and Pitzer College also ranked in the top-40. The streets and walks surrounding the campuses are open to the public most hours. 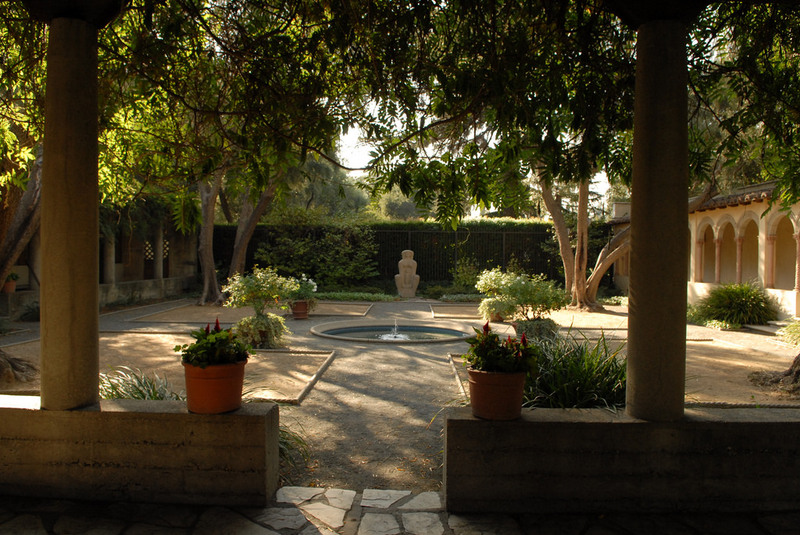 Visitors will find picturesque examples of architecture, public art and gardens. 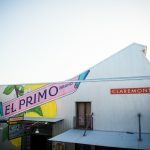 Claremont’s bike-friendly tree-lined streets, historic buildings, downtown shops and restaurants, and music scene offer the quintessential college experience, and adding a stay at the boutique Hotel Casa 425 or remodeled DoubleTree by Hilton Claremont (along Historic Route 66) will encourage mom and dad back to return for frequent visits.